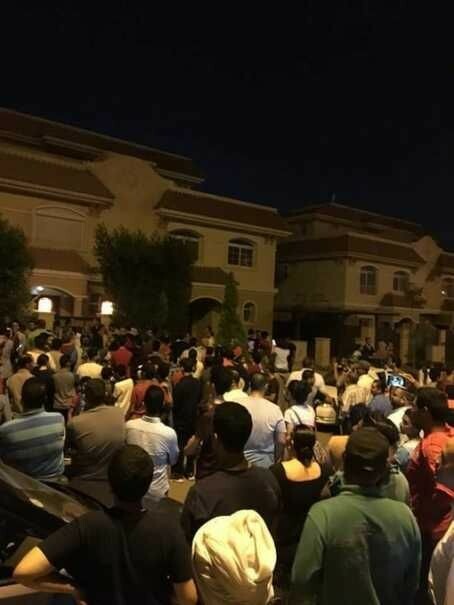 Egypt and Liverpool FC player Mohammed Salah met with hundreds of fans who showed up at his home in Egypt on Thursday night after his address was leaked on Facebook. 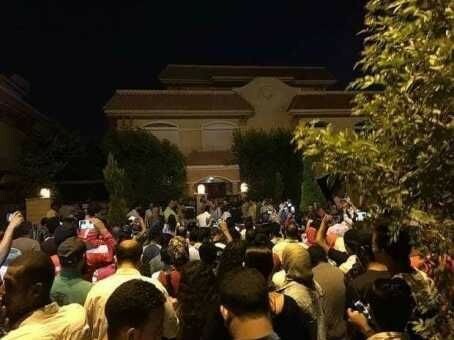 The star is back in his country of birth after the departure of Egypt from the 2018 World Cup in Russia. 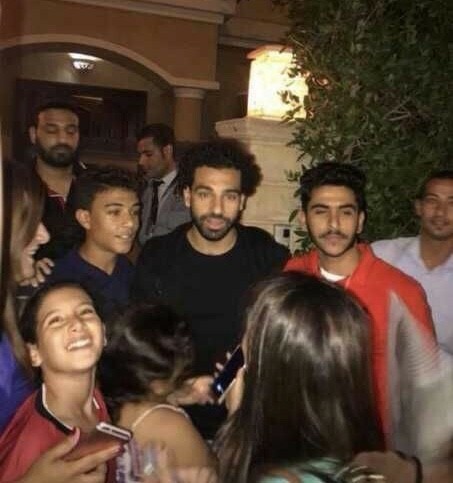 The 26-year-old, who has only three weeks of rest before returning to Melwood for the preseason, relaxed at home with his family and friends when more than a hundred fans showed up at his door. 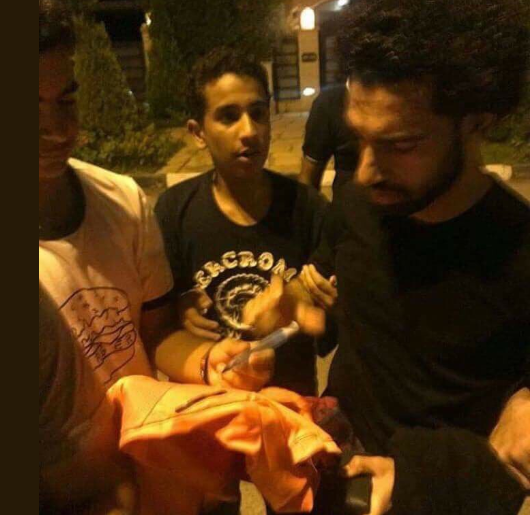 However, instead of asking them to leave their facilities, Salah joined the fans outside, signed autographs, took photos with them and also accepted their gifts. Salah scored 2 goals in the group stages of the 2018 World Cup, but he could not guide his country in the round of 16.